Extremely durable and waterproof. Helps protect the footwells from dirt. 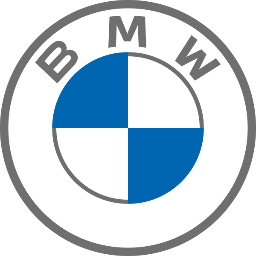 With high quality BMW 7 Series logo stainless steel inserts.